When one great RPG was released only in Japan, people were annoyed. When two great RPGs were released only in Japan, they became legitimately upset. But when three great RPGs were denied to them, they got organised. This was the birth of Operation Rainfall, a public — and as it turns out completely successful — petition to get these three Wii-only RPGs localised in the west. So great, right? Gamers win a victory and three amazing RPGs — Xenoblade Chronicles, The Last Story, and Pandora's Tower — all come west. High-fives for everyone! There's just one small problem: one of these games is neither an RPG nor is it an "amazing" game. Pandora's Tower is simply a Zelda clone — a Zelda clone of respectable quality. You enter an elementally-themed dungeon, fight small groups of enemies, do puzzles to unlock doors and fight a giant boss at the end. Rinse and repeat. Moreover, combat and platforming are heavily based around a hookshot-like "orichalcum chain" and, like in Majora's Mask, you must constantly be aware of the ticking time limit or find yourself with a sudden game over. Now, of course, none of these things make it a bad game — a bit unoriginal, sure — but not bad. Yet lack of originality is just one of the flaws in Pandora's Tower. The motion controls are problematic as both the platforming and combat are built around the orichalcum chain (which is aimed via the Wii-mote). 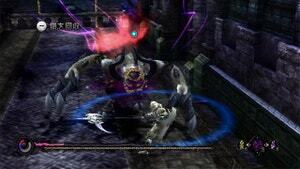 Moreover, like many hack-and-slash games, it suffers from a fixed camera that seems to specialise in hiding ranged enemies just off screen and making some of the easiest looking jumps next to impossible. But even these flaws do not make it a terrible game. What it does right, it does right. The story — especially the tone — is equal parts creepy, romantic and adventurous. 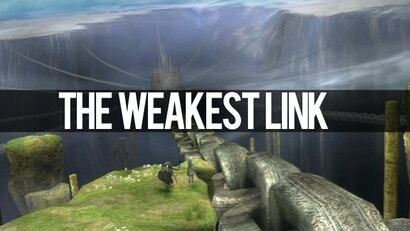 The many ways you can use the chain in and out of battle, as well as the actual level designs, are quite inventive. I do not mean to be rude, but Operation Rainfall is about getting the three games released in the US, not the West in general. Xenoblade Contronicles and The Last Story are already out in the UK. 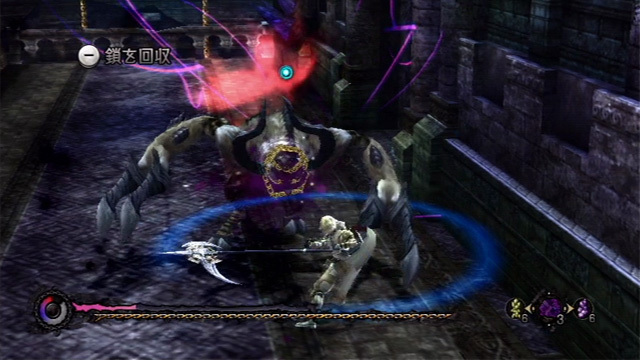 Pandora's Tower is due for release in April. It was obviously a desirable enough game that people went through the effort of trying to get it in the states. Besides, it sounds like it's as much of a Zelda clone as Darksiders is.